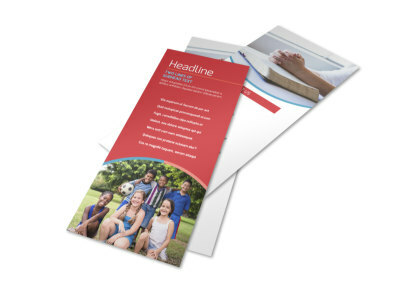 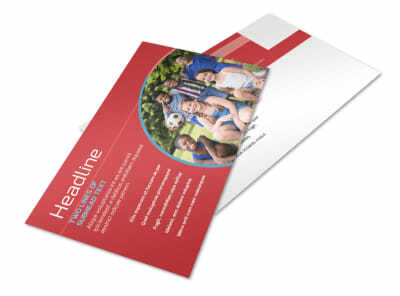 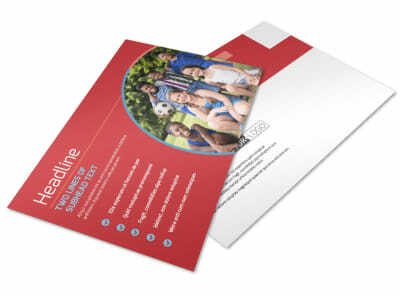 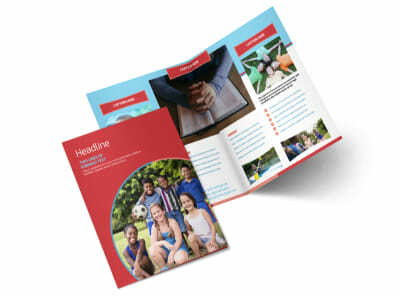 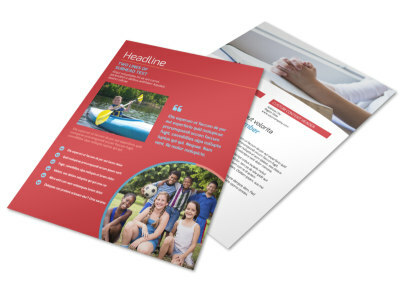 Customize our Christian Summer Camp Flyer Template and more! 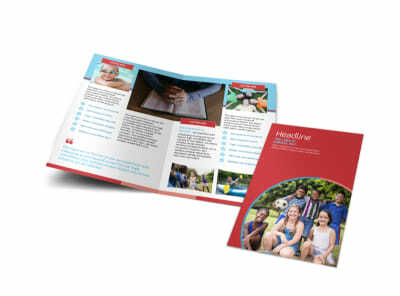 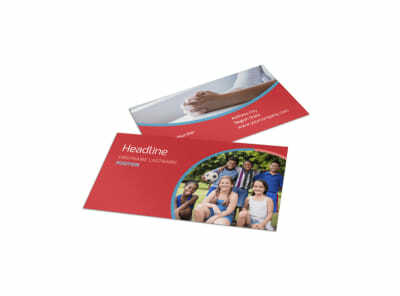 Stir excitement for the upcoming camping season with Christian summer camp flyers customized with your camp's message. 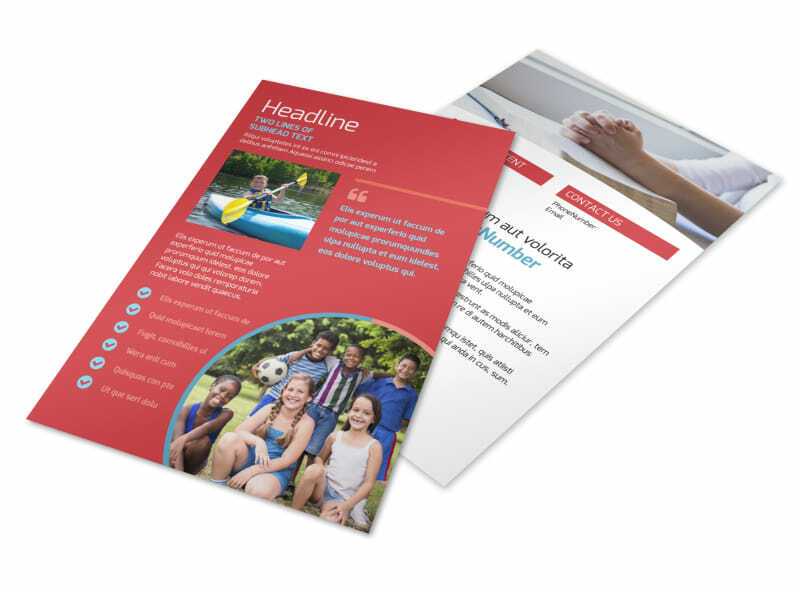 Use our editor and your choice of template to create flyers that showcase previous years' camp activities, photos of happy campers, a rundown of planned events, rates or scholarship information, and other important details. 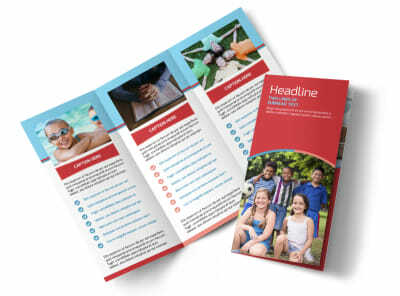 Print your flyers from where you are for instant distribution to would-be campers, or let us print them for a professional finish.